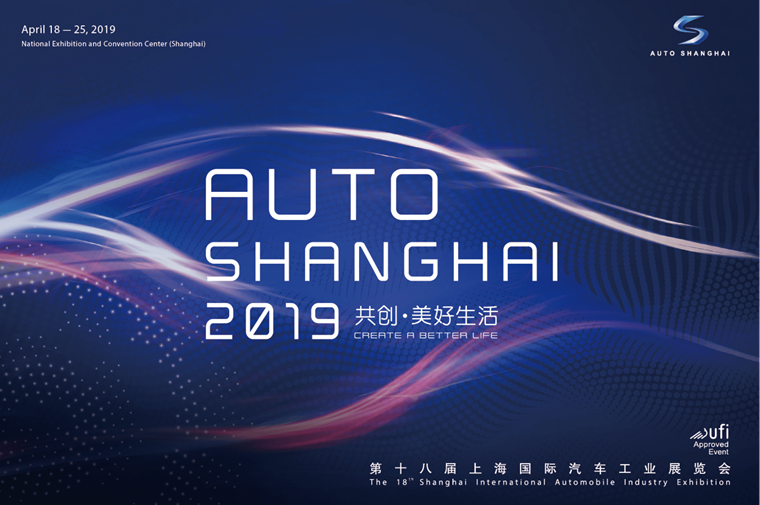 With the Chinese Grand Prix coming and going at the weekend, and the Shanghai Motor Show taking place this week, Asia is the place to be in April. 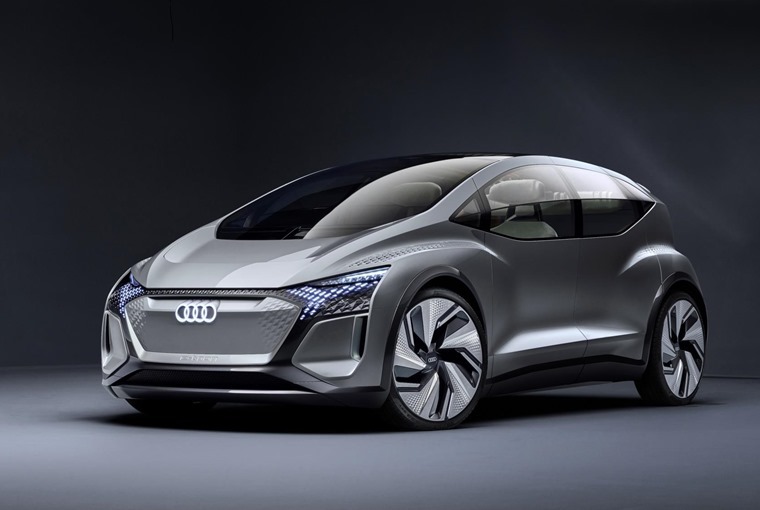 Hot on the heels of the e-tron’s launch, Audi has revealed its latest vision of the future of mobility: the Audi AI:ME. Under the tagline of “Mobility for Megacities”, Audi AI:ME offers compact dimensions, a spacious, futuristic interior, and autonomous driving at level 4. This would allow the occupants to do what they like with their time on board. Ahead of its European launch later in the year, Geely will be showing off its fastback EV: the GE11. 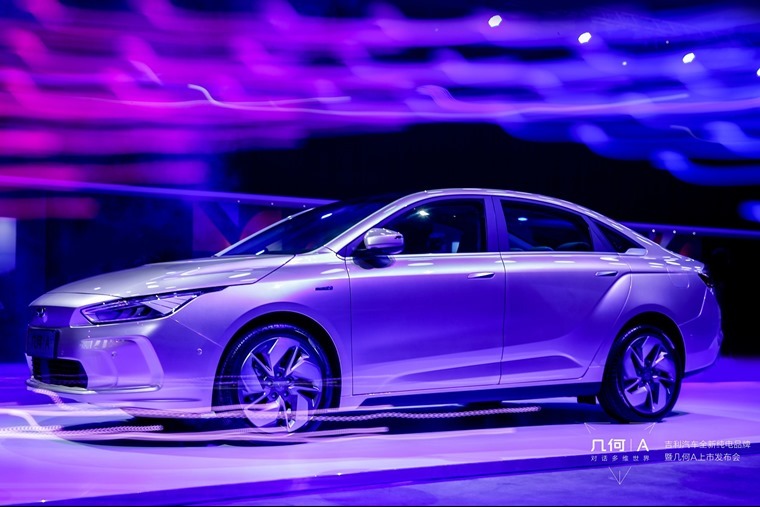 Styled with aerodynamic efficiency as its main concern, its environmental credentials extend away from its zero-emission engine to encompass its eco-friendly interior materials too. 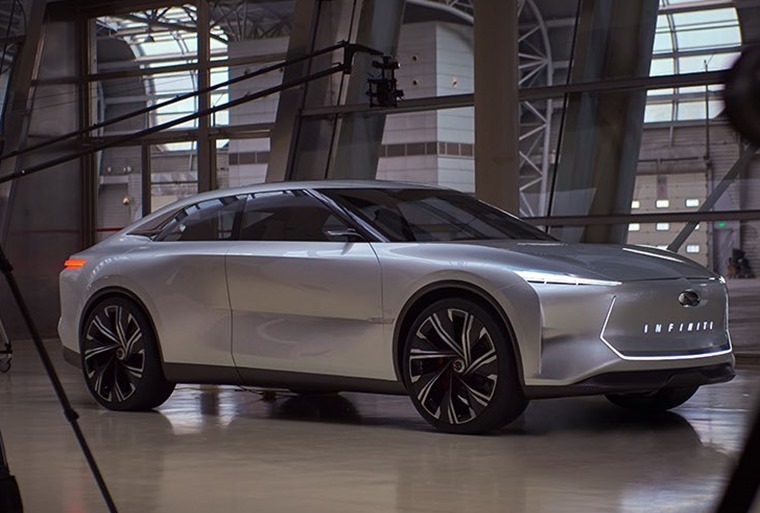 Despite the recent announcement it will be pulling out of Europe, Infiniti is looking to the future with the QS Inspiration. On display for the first time, the electric saloon will show off a stylish exterior and minimalist interior along with sporty performance. 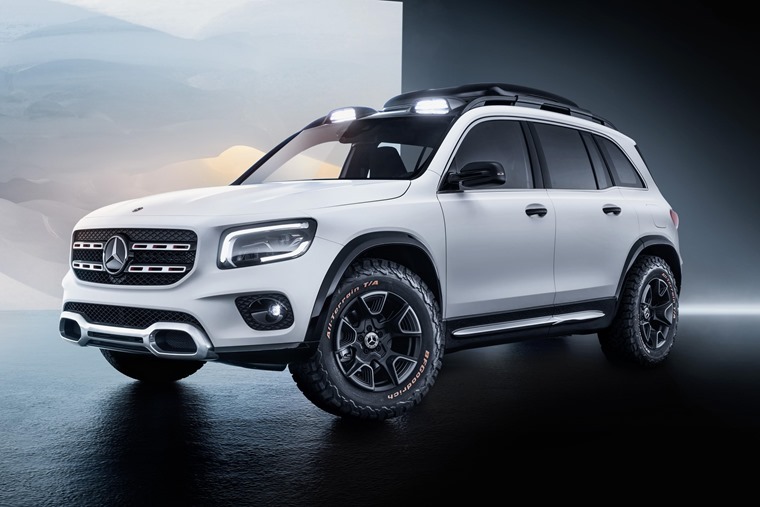 Mercedes will be showing just how spacious and robust a compact car can be with the latest edition to its range, the GLB. Sitting between the GLA and GLC (duh), the GLB differentiates itself by borrowing some styling cues from the beastly G-Class SUV. That means a more boxy and utilitarian look that may take some of the shine away from the new Suzuki Jimny. On sale since 2015, the Clubman is long overdue a refresh and the first glimpse of it will be seen in Shanghai. Expect trim revisions, updated interior options and a subtle styling update. 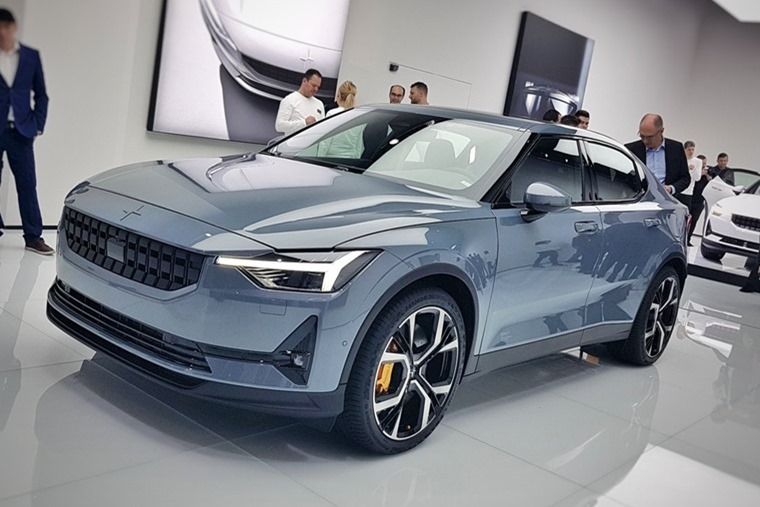 Having wowed everyone at Geneva last month, Polestar 2 will get its Chinese debut at the Shanghai Motor Show. Furthermore, the all-electric manufacturer has confirmed that production of the EV fastback will will take place in China in 2020. 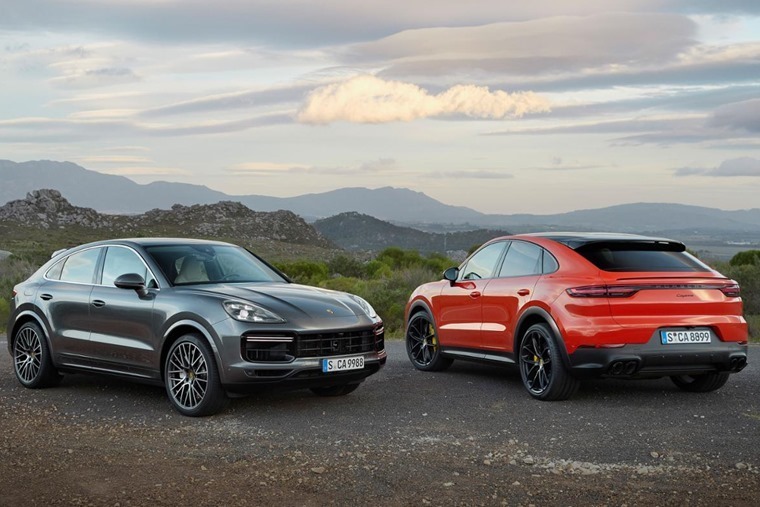 Porsche’s latest sports SUV, the Cayenne Coupe, will feature at Shanghai ahead of its UK launch in May. Featuring a top speed of 178mph, an active rear spoiler, and a turbocharged 534bhp 4.0-litre V8 engine at the top of the range, it’s one to look out for. Renault will be unveiling the K-ZE, its next-gen all-electric city car. 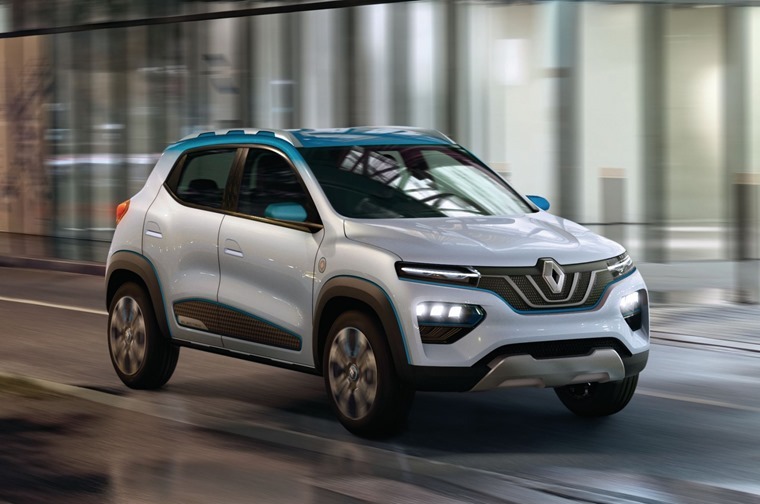 With a claimed range of 155 miles, the chunky EV will be launched in China this year before getting a worldwide release in early 2020. VW will add another mark to their growing range of I.D. concepts by showing off the I.D. Roomzz. 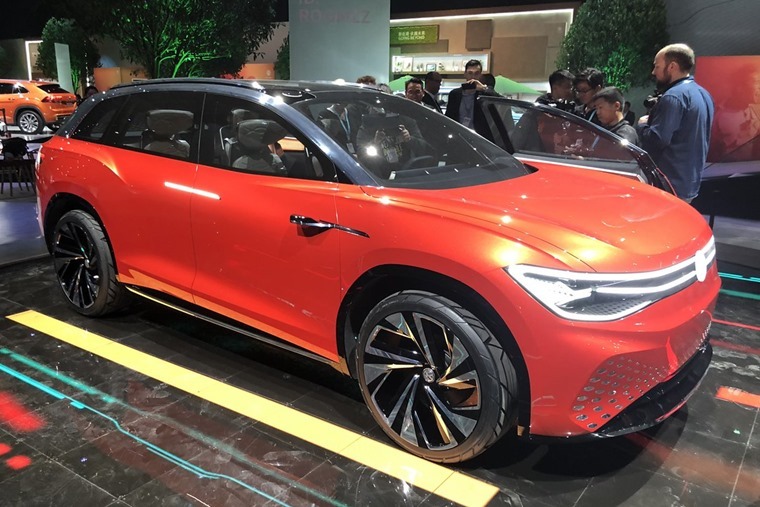 This low-slung, Touareg-sized SUV will sit above the already-announced I.D. Crozz. It will feature suicide doors, a configurable interior and level 4 autonomous driving so you can do whatever you like on board.